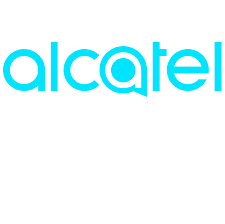 Alcatel launched four devices at the MWC in Barcelona in February, but none of them was a flagship. 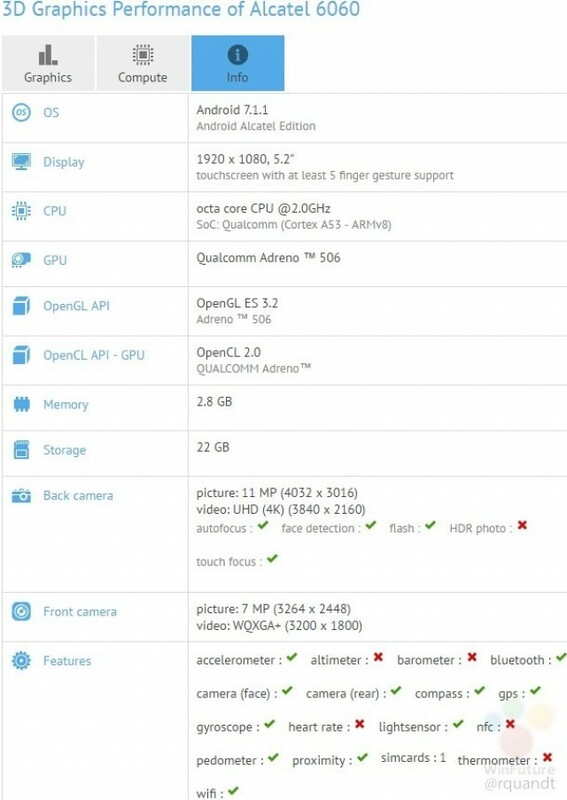 Current laked specs on GFXBench shows that a new Idol is in sight – probably goin by the alcatel Idol 5 name.As you can see from the image, the CPU has eight Cortex A53 cores, clocked at 2 GHz and the GPU is Adreno 506 which corresponds to a Qualcomm Snapdragon 625 chipset. The screen is 5.2” with Full HD resolution and it all runs Android 7.1.1 Nougat. The RAM is 4 GB while the storage is 32 GB (22 GB available).Alcatel Idol 5 will have main 12 MP camera on the back and a 8 MP one on the frontside. We know for sure this isn’t the Idol 5S since it leaked on GFXBench a month ago. Sadly, we are yet to hear from alcatel about an actual Idol 5/5S release.